You can purchase our products on Etsy shop. You can visit our markets in Melbourne, regional Victoria and Albury-Wodonga. Check the market dates at the Shop page. Most products are in stock and ready to dispatch within 24 hours except if the order is placed on a public holiday. We then will dispatch on the next working day. Please note that these products are made by artisans to a high standard. However as they are hand-made some slight variation in colour, size and finish may therefore occur in the product range. Do you have any other accreditations? We follow the 10 Principles of Fair Trade. We are a professionally run organisation. 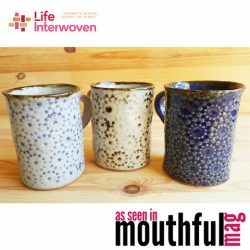 Life Interwoven is a registered as an Incorporated Association in NSW – INC1500036. How do they get benefits from this project? 1. Children – will get financial support to get access to primary and secondary education. 2. Women’s Groups & Village Enterprises – will get employment and income opportunities by making products which we sell. 3. Artisans – will get support to keep traditional and artistic techniques alive; such as hand woven fabrics from ethnic tribal minorities in Thailand & Myanmar. 4. Disabled groups – will be able to participate in meaningful economic activities. We help disadvantaged children ie rural poor in Thailand as well as stateless refugee children on the border of Thailand, Myanmar and Cambodia in SE Asia to get an education. 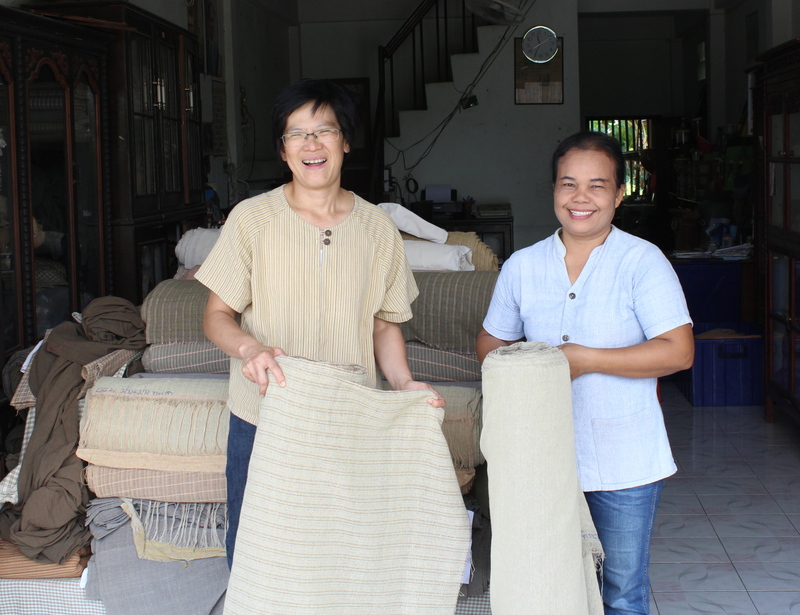 We also like to support women from villages, women’s cooperatives and small artisans.